Hello! Things have been so hectic at home and school, and I've been a really bad blogger! I wanted to pop in quickly and share a few freebies today. These gift card holders are perfect for a quick gift for a colleague, friend, or family member. Just print and add a gift card and you have the perfect, easy gift. They will be free throughout today, so be sure to click on the picture above and grab them now if you want them. 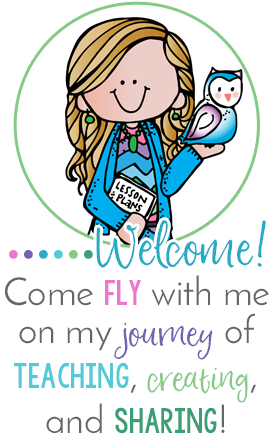 I wanted to share another freebie that I hope to blog more about soon. 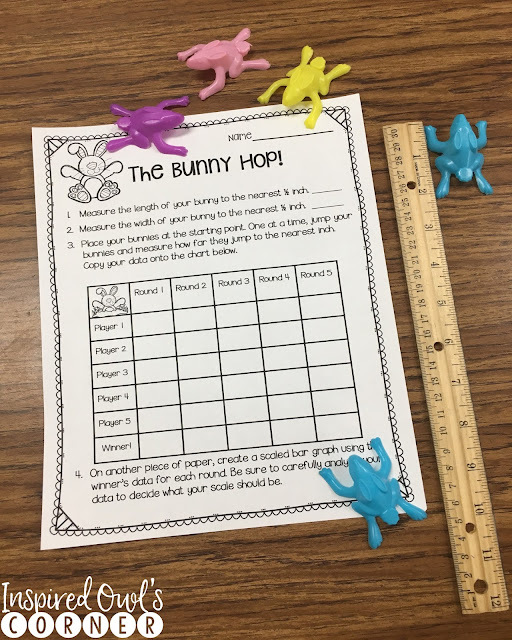 We have been learning about measurement, and this hopping bunnies activity is perfect this time of year. The students measure their bunnies, then they "hop" them, and measure how far they hopped. There are a few different sheets available in this set, including inches and centimeters. I found these bunnies at Oriental Trading Company here, but you can use the frogs that are sold at the dollar store too. 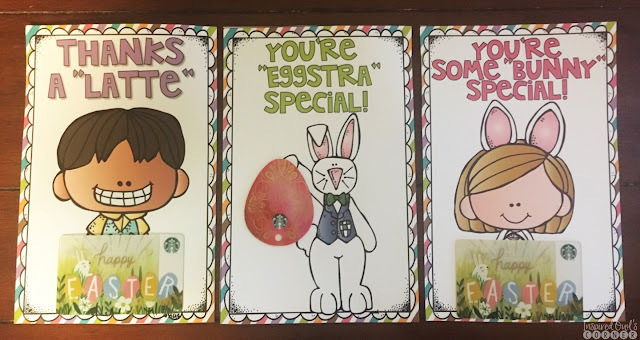 Since this isn't really an Easter activity, you could do it any time of year. You can click on the picture below to download this pack. Be sure to check back, because I will have another measurement freebie with the same idea coming soon!